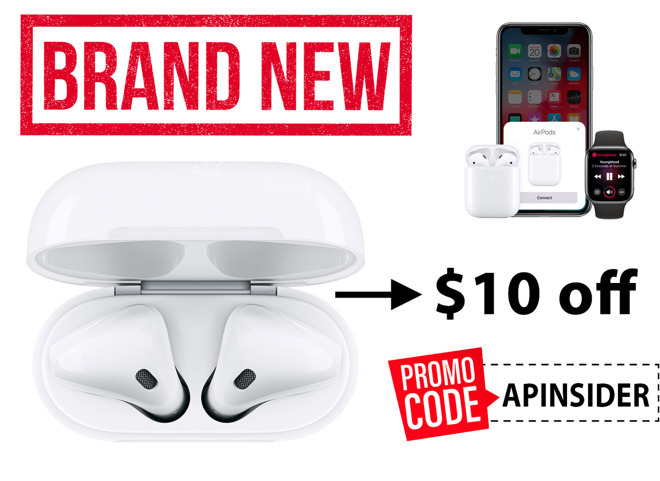 DEALS EXPIRED: In what is a record breaking discount on Apple's brand-new AirPods, Adorama is discounting the hot accessory by $10 with coupon code APINSIDER. 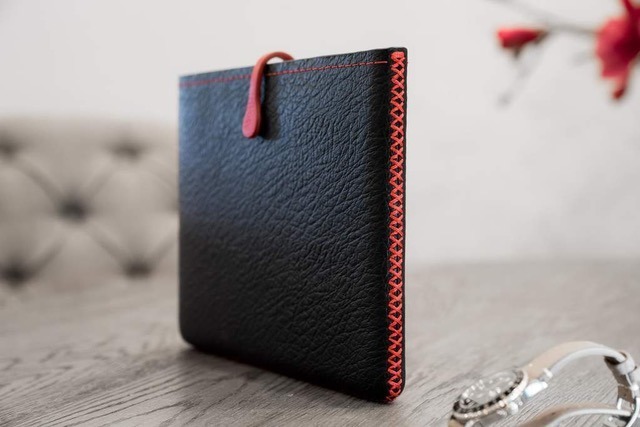 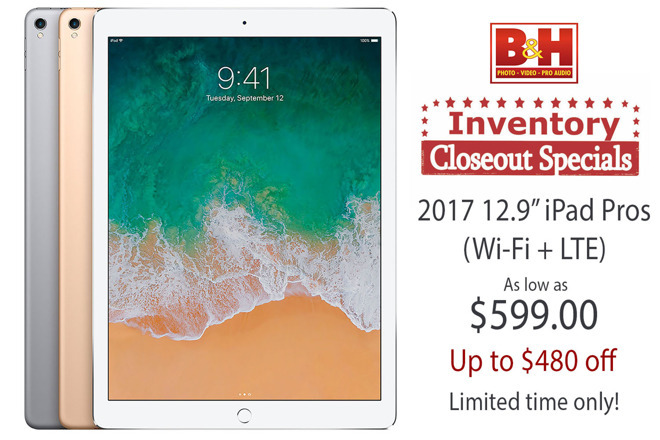 Those looking to pick up the wireless charging case by itself can also snap up a $5 discount with code APINSIDER, bringing the price down to $74. 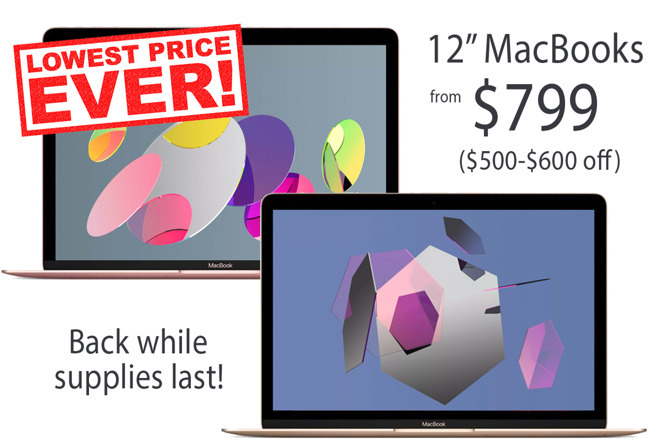 These offers are valid on pre-orders only now through March 26. 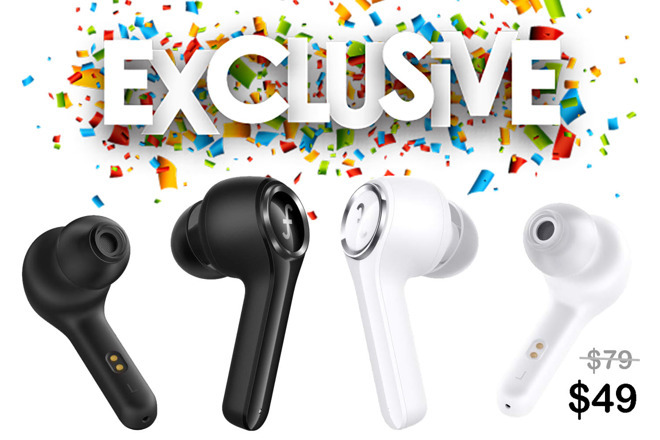 Orders are shipped on a first come, first served basis — so the quicker you order, the faster you'll receive your new AirPods. 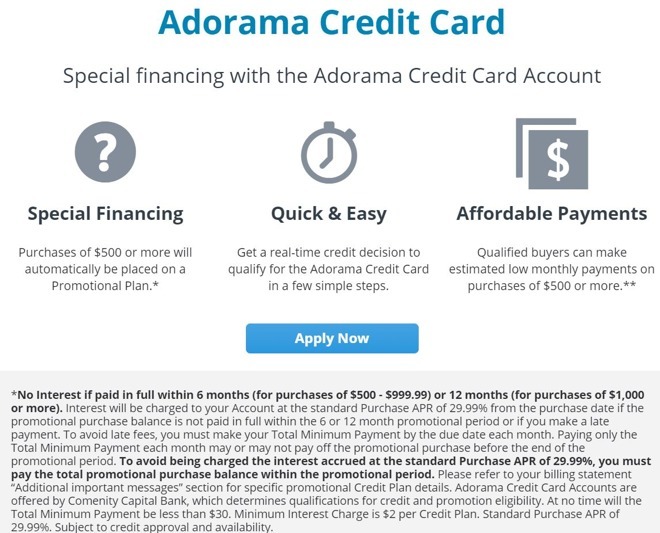 Best of all, Adorama will not charge your card until your order is ready to ship. 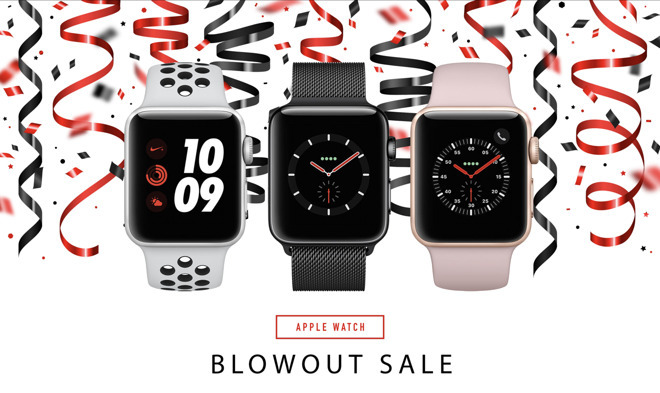 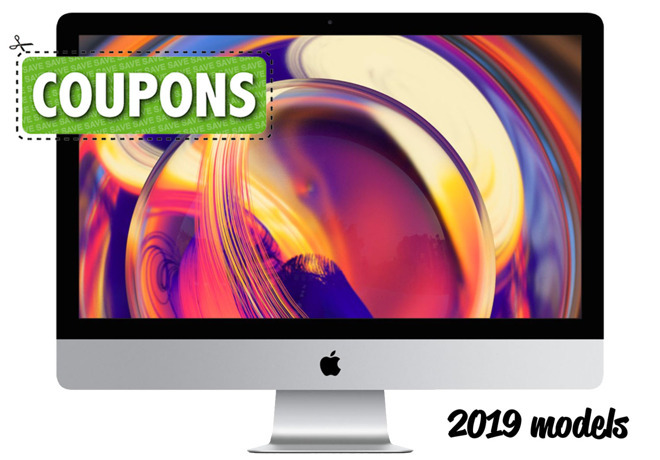 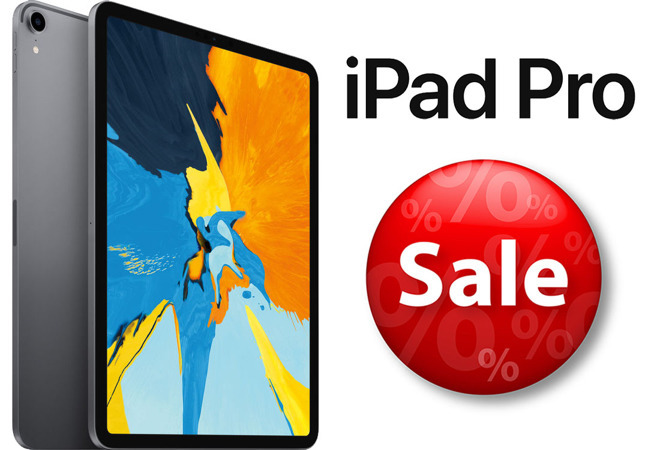 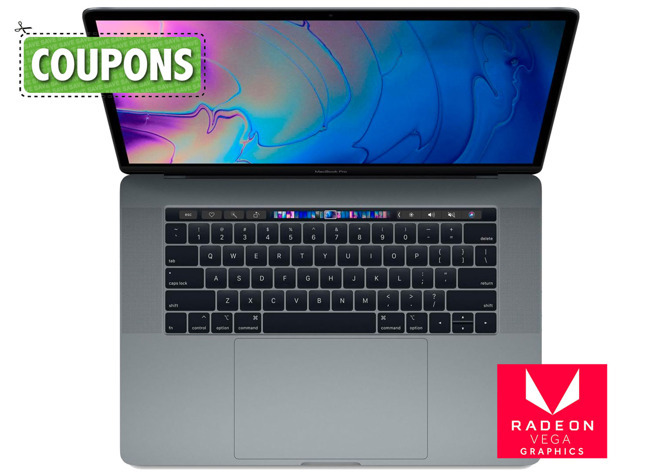 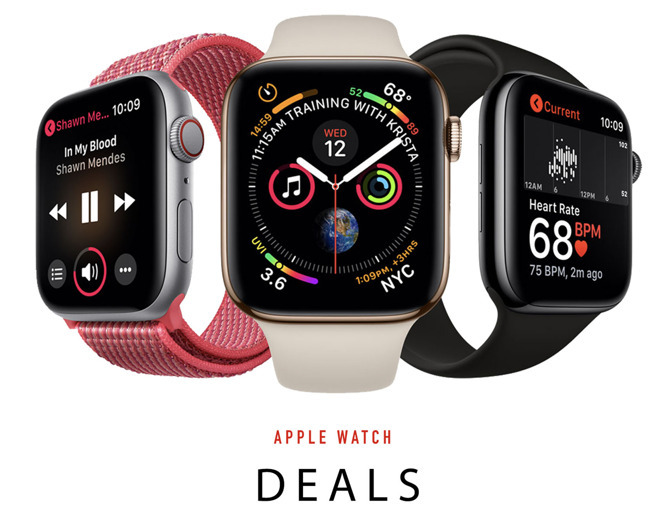 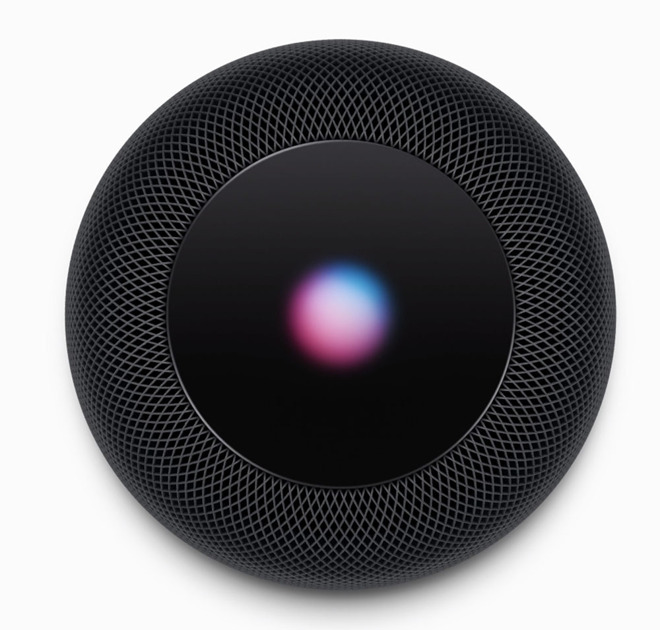 *Price with coupon code APINSIDER..
3) Add a qualifying Apple device to your cart anyway, and when you're done shopping, begin the checkout process.